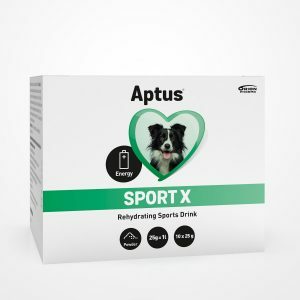 5 active ingredients (hydrolysed collagen, MSM, glucosamine, chondroitin, and hyaluronic acid) syrup formula for joint health support, developed especially for horses. Recommended when your horse shows signs of stiffness, is having trouble getting up after a rest, or is reluctant to walk or run. 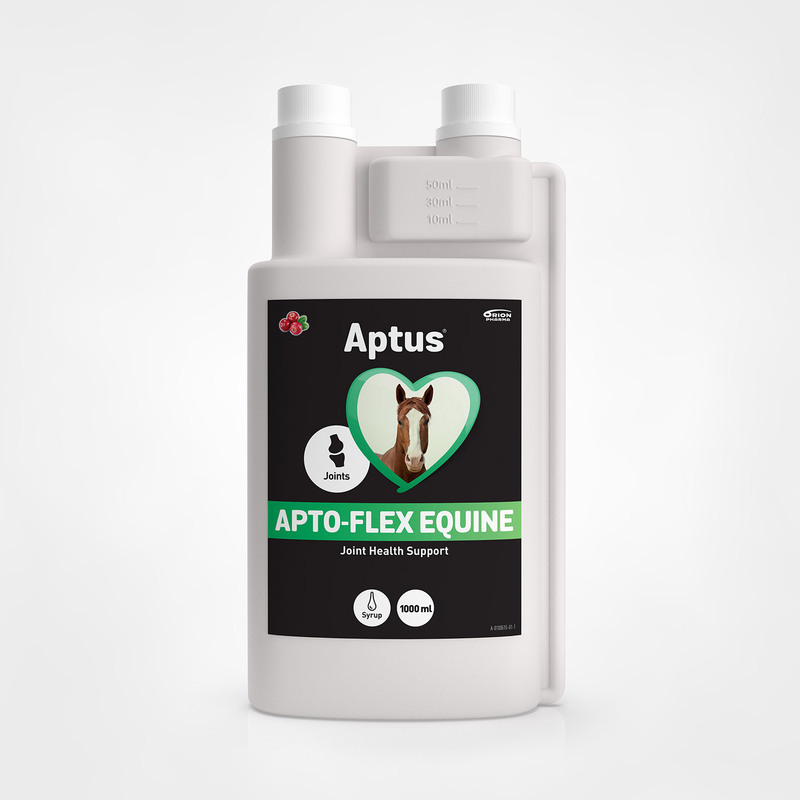 Apto-Flex Equine can be given as is, it can be mixed with food, or added to drinking water. Joint health problems usually develop over a long period of time. That’s why we recommend a minimum of three months of use, even though results can usually be seen sooner. Inverted sugar syrup, water, collagen hydrolysate (porcine) (16,7 %), d-glucosamine sulphate 2KCl (2,7 %), chondroitin sulphate (1,3 %), methylsulphonylmethane (MSM) (1,0 %), hyaluronic acid (0,3 %), cranberry extract (0,05 %). 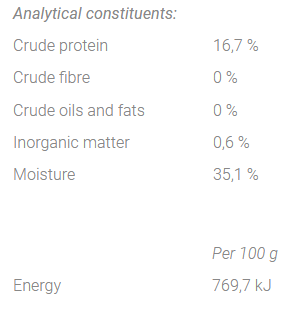 Preservatives (citric acid, potassium sorbate). Aptus Apto-Flex Equine was developed by veterinarians especially for horses, it features time-tested ingredients, such as chondroitin sulphate, glucosamine sulphate, hyaluronic acid, hydrolysed collagen, and MSM. The liquid formula makes absorption of the active ingredients fast and efficient. 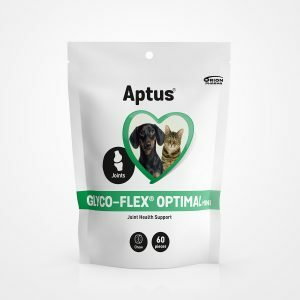 Apto-Flex Equine provides support for mobility, flexibility, and comfort. Be sure to speak with your veterinarian to exclude joint issues that might require daily treatment with pain relievers.